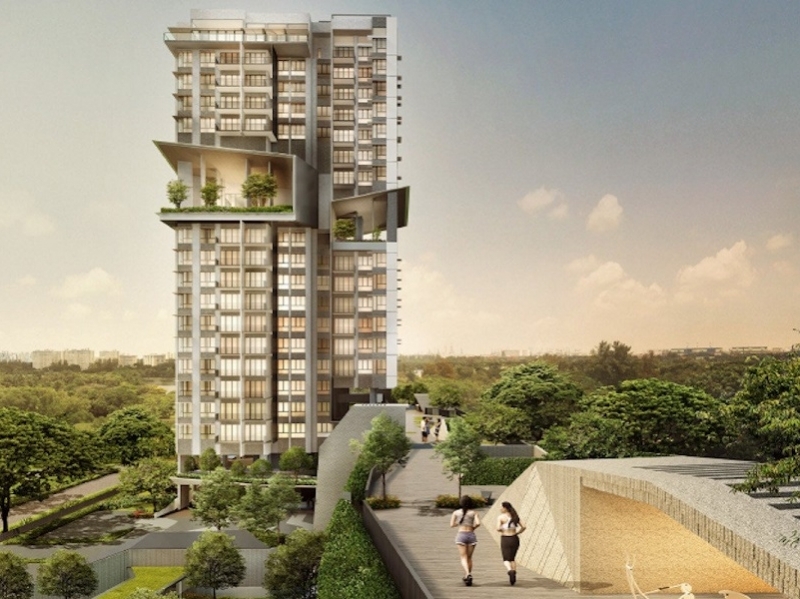 Highline Residences New Condo Launch at Tiong Bahru. 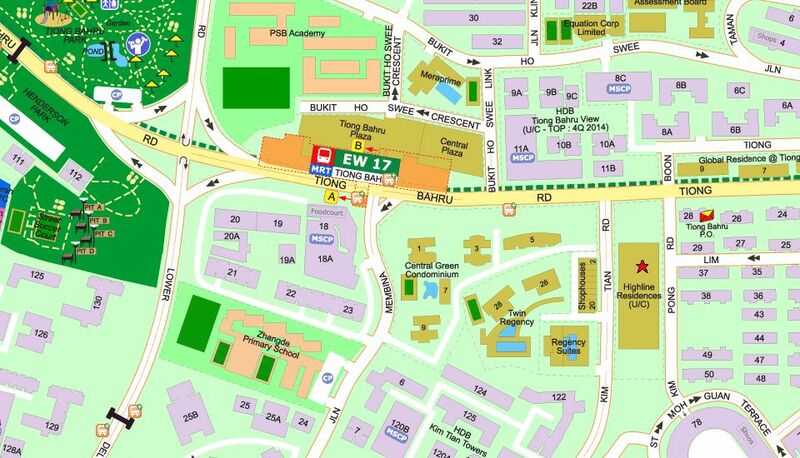 Near Tiong Bahru MRT. Highline Residences	Overall rating:	0	out of 5 based on 0	reviews.